A somber Throwback Thursday this week but an important one. 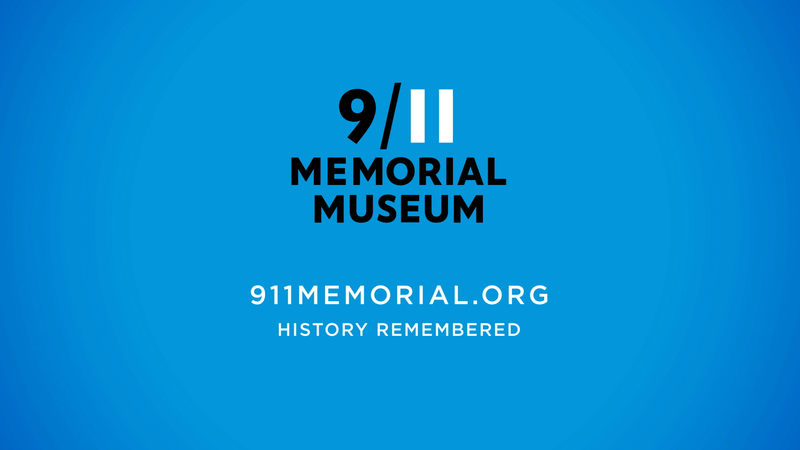 I hope to someday be able to visit the museum and memorial in New York. How many of you have visited?